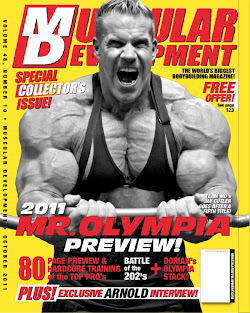 Joe Weider at his home in Los Angeles in 2006. 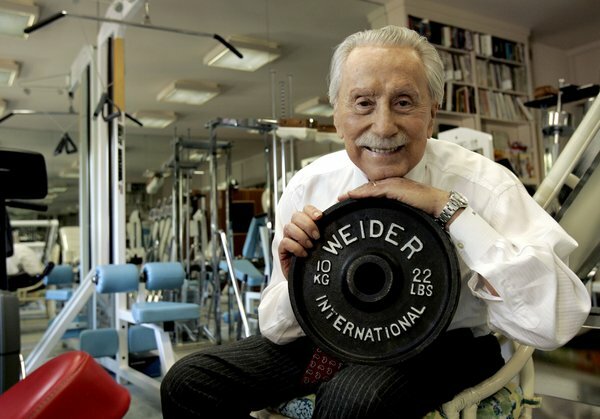 LOS ANGELES (AP) — Joe Weider, a legendary figure in bodybuilding who helped popularize the sport worldwide and played a key role in introducing a charismatic young weightlifter namedArnold Schwarzenegger to the world, died Saturday. He was 93.